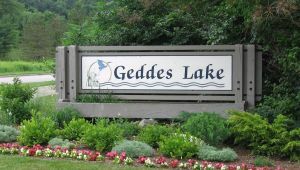 This well-maintained two-bedroom one and a half bath Geddes Lake condo is the popular patio floor plan and backs to the quiet and privacy of the woods. Lots of room – the bright, open 1,152 sq. ft. floor plan offers an efficient galley kitchen; an open dining area that flows into a large, sunny living room that has ever-changing seasonal views of the woods through a huge 12′ doorwall; and a convenient half bath – all on the first floor. The second level includes the Master Bedroom and second large bedroom – both with oversize, sunny windows and big closets – one a walk-in; full bath updated with custom tilework; private laundry room. Outdoors: private deck with a view of the woods; attached one-car garage with storage; guest parking 25′ away; short walk to the Clubhouse, Pool and Tennis Courts. 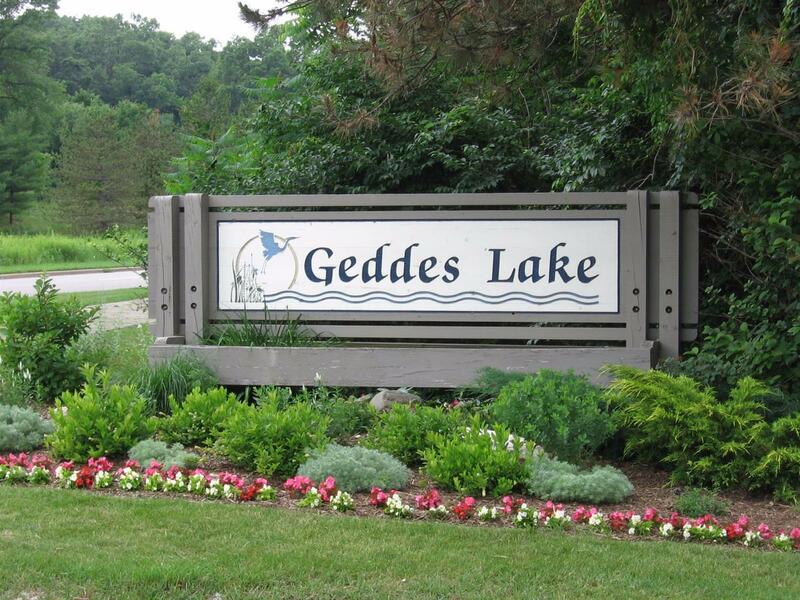 Go everywhere: Geddes Lake is right on both the Ann Arbor and University bus lines; North Campus, VA Medical Center, Gallup Park, Washtenaw Avenue shopping, Expressways are all nearby !